SlugFest Games - How about this shiny trinket for Art Friday? 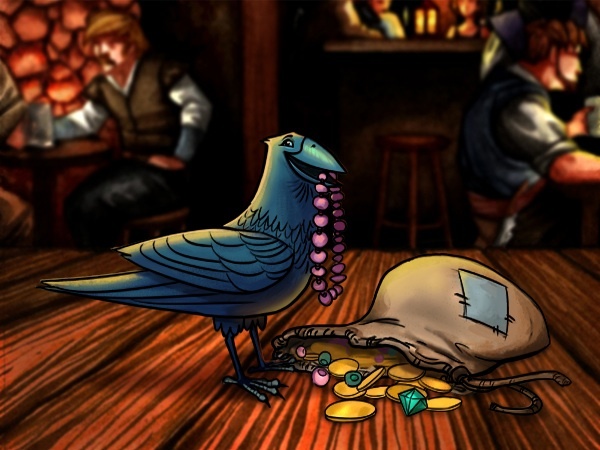 One of the many advantages of being a raven is spotting all the pretty (worthless) things everyone seems to leave lying around. « Even During Origins, Art Friday!